As someone who loves Disney history, the Walt’s People series edited by Didier Ghez has often caught my eye. And now with one volume in my rearview mirror I find myself wanting more of the oral histories where those who lived share their experiences with us. And the fact that sadly many of these legends have passed away makes hearing directly from them even more exciting to the historian. 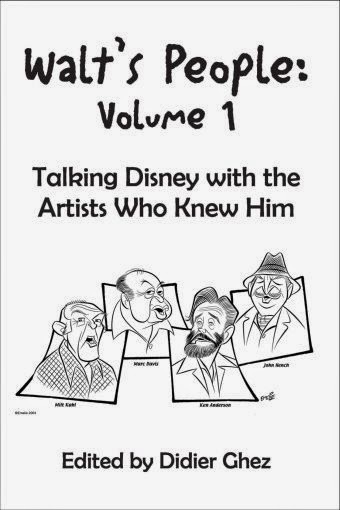 Walt’s People: Volume 1 Talking Disney with the Artists Who Knew Him is the original volume, recently reprinted by Theme Park Press. As content goes, this volume kicked off the series right with interviews with Disney figures including Milt Kahl, John Hench, Ken Anderson, and John Hench (they are so big they share the cover). The volume includes interviews with 10 Disney artists, with Hench and Davis being featured twice. The interviews are standard question and answer with some editorial background to help orient the reader. The volume covers both Disney’s early Hollywood years with interviews with figures like Rudolf Ising who had known Walt Disney in Kansas City. 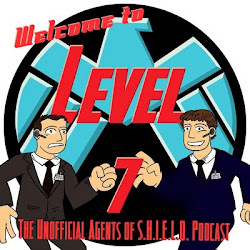 Other’s like Harper Goff discuss both live-action and theme park projects. And the legendary Marc Davis covers topics that include both the development of Snow White and Disneyland improvements, spanning multiple Walt Disney masterpieces. I have published a biographical profile of Marc Davis. And I will admit I really wish I had this volume back when I wrote this. This book, this series, is a researcher’s treasure chest. To be able to hear directly from these individuals, even with their lapses of memory, is a delight. It is fun hearing what they remember and the grudges they hold into their later years. For me the last interview with Joyce Carlson was honestly my favorite. Her long career included animation, the World’s Fair and four Disney Parks as she truly became the queen of it’s a small world. And her observations on Mary Blair, Rolly Crump and Davis are first person accounts of the three of them working and fighting together. It did find it very insightful who won! And Crump often paints himself as someone not always well liked by the older men of the studio. Carlson shows us an audience that did enjoy his company, young ladies, which also helps explain why other men may have been resentful. Additionally, she shows how friendly Walt Disney was with Crump with the ease he could slip into Crump’s projects and interests. Walt’s People: Volume 1 Taking Disney with the Artists Who Knew Him edited by Didier Ghez is a great starting point to jump into this series. It is under 200 pages and includes a large number of names Disney fans know, with an introduction to some that you may not be familiar with. Currently this volume is only 99 cents for Kindle! For a Disney history fan, there is no reason not to give this volume a try.